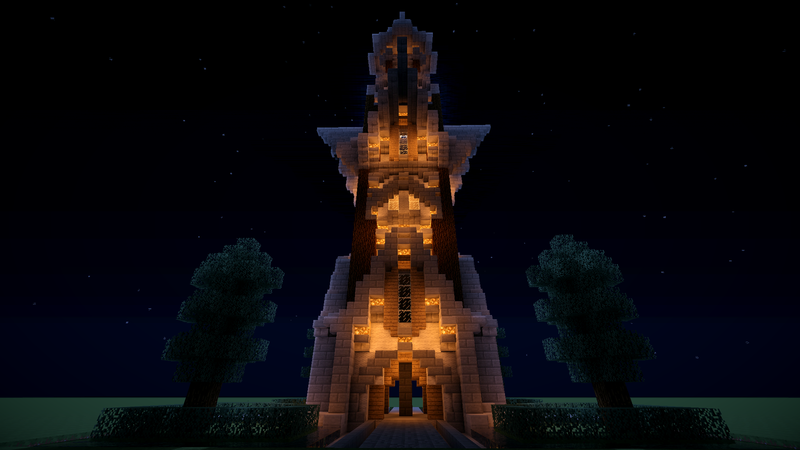 We're a community of gamers mostly known for our vanilla Minecraft server, with the occasional modded server. 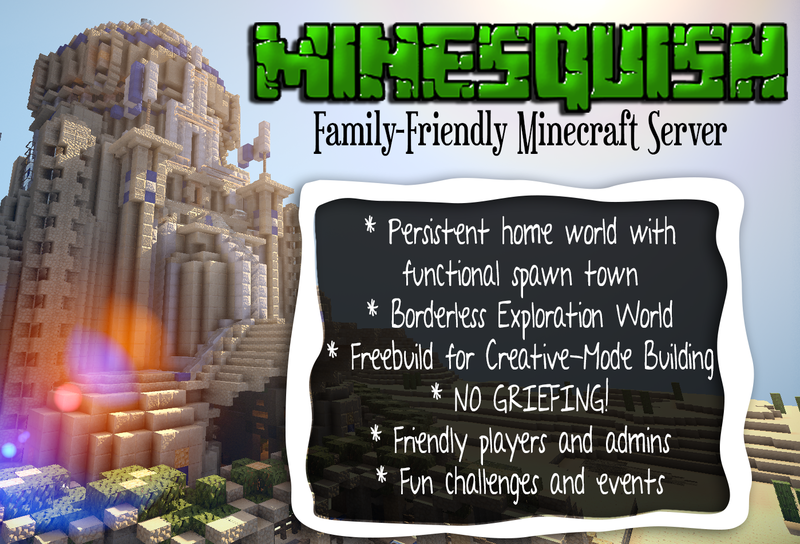 Our community is family-friendly, and our main Minecraft server, MineSquish, is also suitable for children and adults on the autism spectrum. Our mature team of volunteer admins work hard to provide a safe, welcoming environment for everyone, and we don't tolerate bigotry. We work closely with our players to ensure everyone has a relaxing, fun experience, and will happily make arrangements with parents to minimise the impacts of change (for example, when we need to change server maps) on our autistic miners. We don't allow topics of conversation unsuitable for young children, we don't allow swearing, and our ruleset guides our players towards respectful behaviour, helping to instill a sound set of ethics that our young gamers can carry over into the real world. Osiris- Our main 'living' world with a coastal spawn town of Half-Moon Bay. You can find crafting stations, beds, alchemy stands, and a map of the area here. The world has a border of 2000x2000 blocks, but will expand as more players move in. The area around Half-Moon Bay is teeming with wildlife and sunken treasure in the depths bellow. However, the bay isn’t without its own secret – locked away and forgotten about. Some may be difficult to navigate and preparations will have to be made, while some are hiding even in plain view. Return to the main world with the command '/gg'. 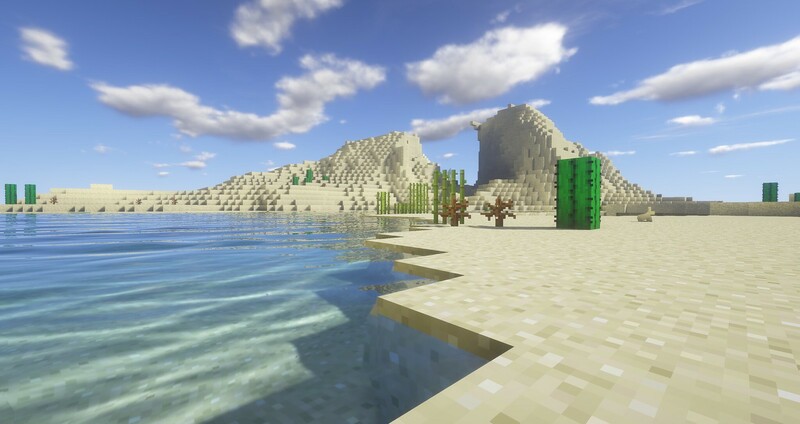 EXPLORATION - A borderless world used for gathering resources; this world resets for a fresh map every two months. You are free to gather any and all resources here, and venture out in search of the End! Try not to catch frostbite! 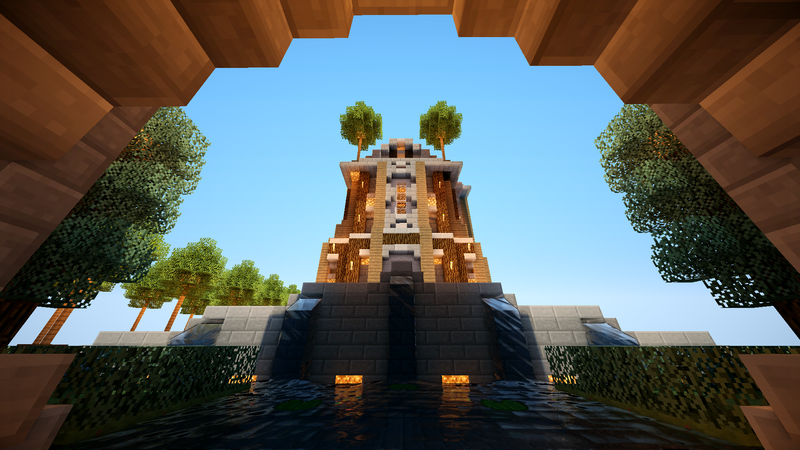 Visit the Exploration world with the command '/gx'. FREEBUILD - A creative mode, flat world map where players can build 'free style'. Visit the freebuild world with the command '/gf'. BUILDOFF - A building contest world where regular building challenges are hosted and the winners' builds displayed in a Winners area. The Buildoff Competition is currently on hold. 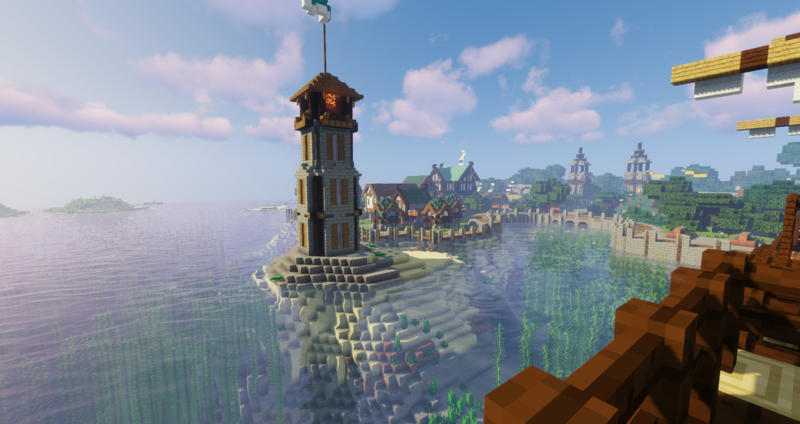 Visit the buildoff world with the command '/gb'.